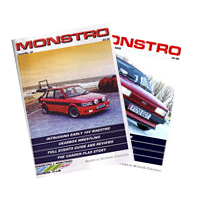 Since 1999, Maestro & Montego Owners Club members have been kept up to date by our fantastic magazine, Monstro. Up until 2016 the club had strived to publish it on a quarterly basis. Then the decision was made to change the method and issue a quarterly newsletter “Service Bulletin”, which could be issued either electronically or printed, and conclude the year with an A4 version of the magazine. 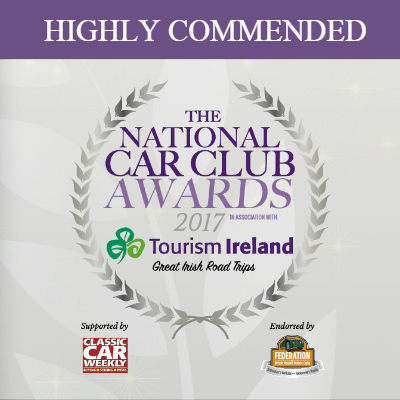 This change was recognised in the “Outstanding Club Magazine of the Year” category of the 2016 National Car Club Awards, where Monstro was highly commended (effectively coming second) out of short list of 12 from all the national car clubs. In each issue we guarantee a great read with something for everyone including news, comments, features, advice, members cars and interesting experiences. The club holds some copies of past issues that are available to members and non-members for a nominal charge. Go to the club shop to see what is currently available.